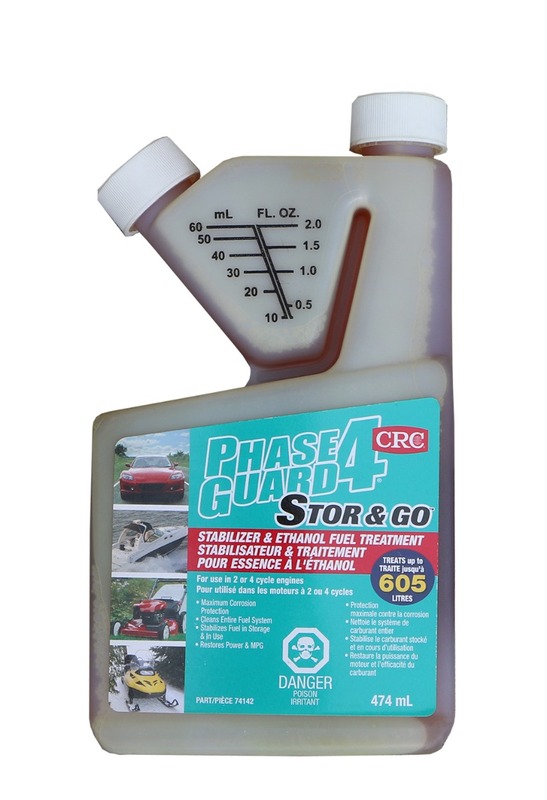 Stabilizes, cleans, protects and restores. 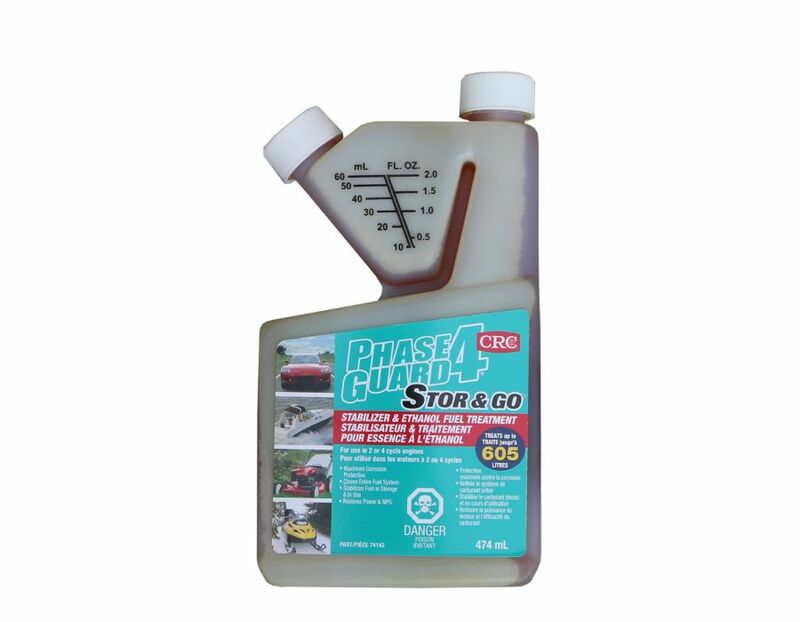 Best 4 in 1 ethanol fuel treatment to clean and protect all fuel tanks, fuel pumps, fuel lines, carburators, injectors and intake valves. Treats E10 to E85 fuel. 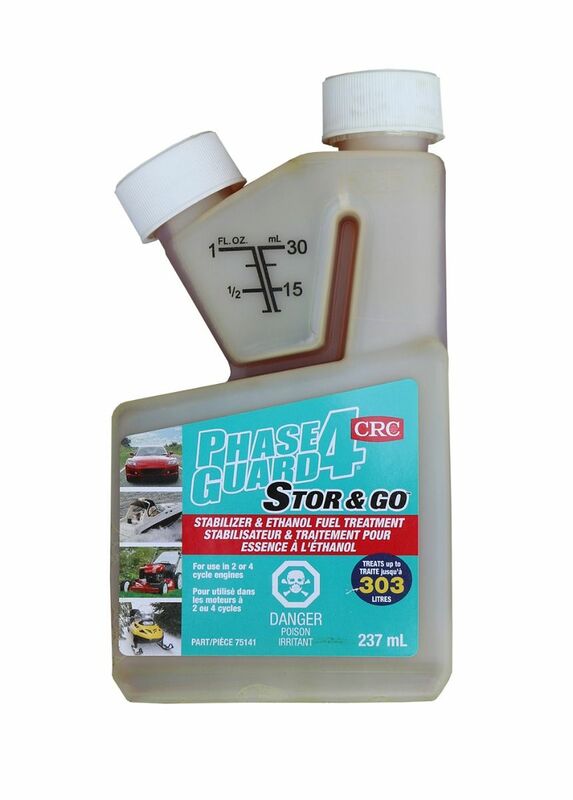 Find this Phase Guard 4 Ethanol Fuel Treatment at Kooy Brothers Equipment Ltd. located at 1919 Wilson Avenue, Toronto Ontario.